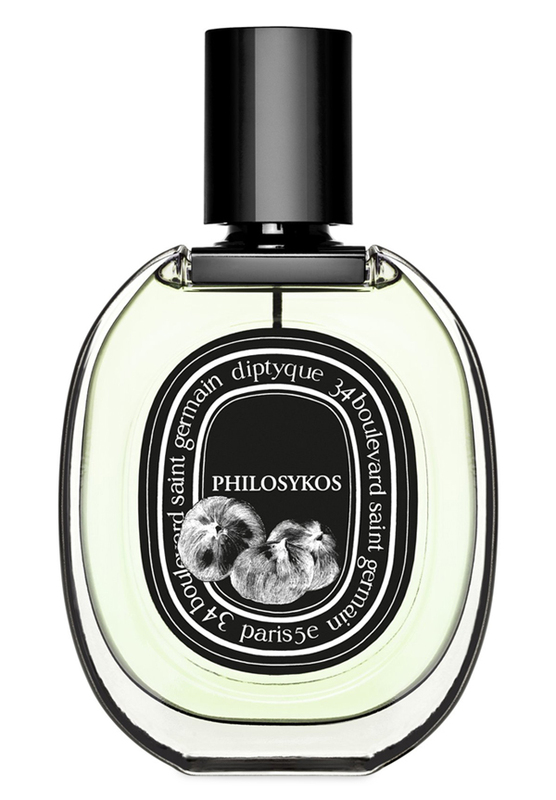 There is one review of Philosykos Eau de Parfum. This is a really fantastic green fragrance that smells exactly like an unripe green banana peel. I was quite astonished and amazed at how evocative the scent of this fragrance is to a banana peel (not the banana itself, but the peel). Perhaps fig leaves smell like that? I actually don't get much fig at all in the fragrance. It's just very green smelling. Sillage is moderate (on the ligher side) while longevity is also moderate (nothing special). Diptyque Philosykos Eau de parfum 75 ml 2.5 Fl.Oz. There are no member images of Philosykos Eau de Parfum yet. Why not be the first?